PALO ALTO, Calif. -- Hewlett-Packard is introducing a new four-gigabyte (GB) version of its HP 200LX palmtop personal computer and a two MB version of its HP 1000CX palmtop PC. The HP 200LX, which has a suggested retail price of $599 and is due to ship later this month, includes a combination of powerful spreadsheet and personal information management capabilities with standard DOS compatibility. The handheld machine has a Type II PC Card expansion slot and is capable of infrared communications and synchronization with personal computers. 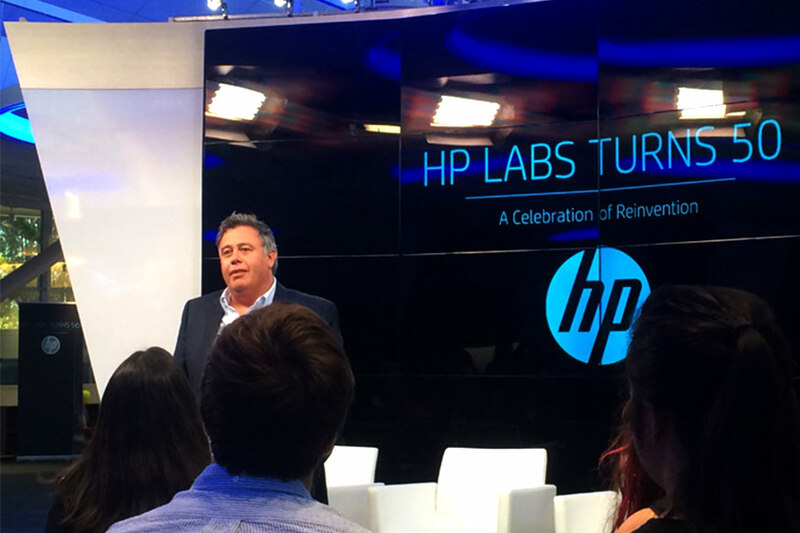 HP said more than 3,000 applications have been developed for DOS-based HP 200LX devices. Kheng Joo Khaw, vice president and general manager of HP's Asia Pacific Personal Computer Division, said in a statement that the HP 200LX is targeted at the 22 million mobile professionals who still use Windows 3.1 and DOS on their PCs. HP recently announced a new palmtop PC based on Microsoft's new Windows CE system for customers who use Windows 95 on their desktop computers. HP and Puma Technology, which markets the Windows-based IntelliSync software used to synchronize HP 200LX PCs with personal computers, are offering a $50 promotional rebate for HP 200LX models purchased between February 1 and April 30. HP's upgraded two MB version of its HP 1000CX palmtop PC, priced at $499, is currently available worldwide to software developers and value-added resellers. The upgraded HO 1000CX palmtop comes with MS-DOS 5.0, which HP said would help developers create applications for specific vertical markets, and includes LapLink Remote.